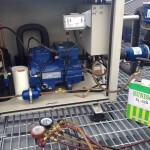 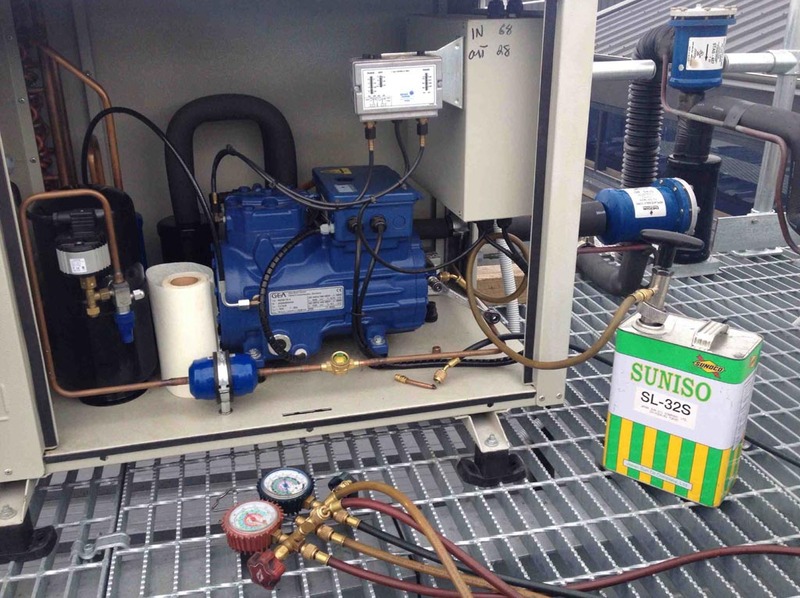 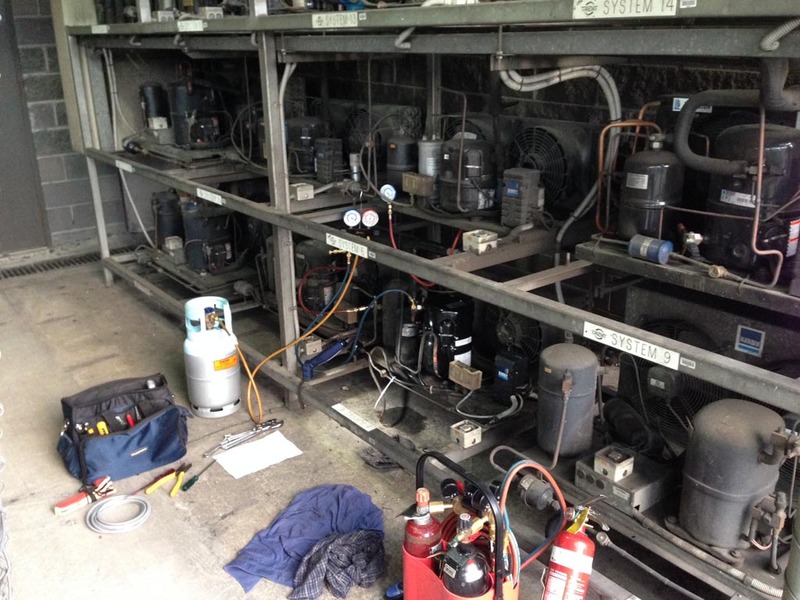 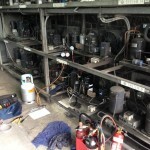 Do you need industrial or commercial refrigeration repairs at your Melbourne business? 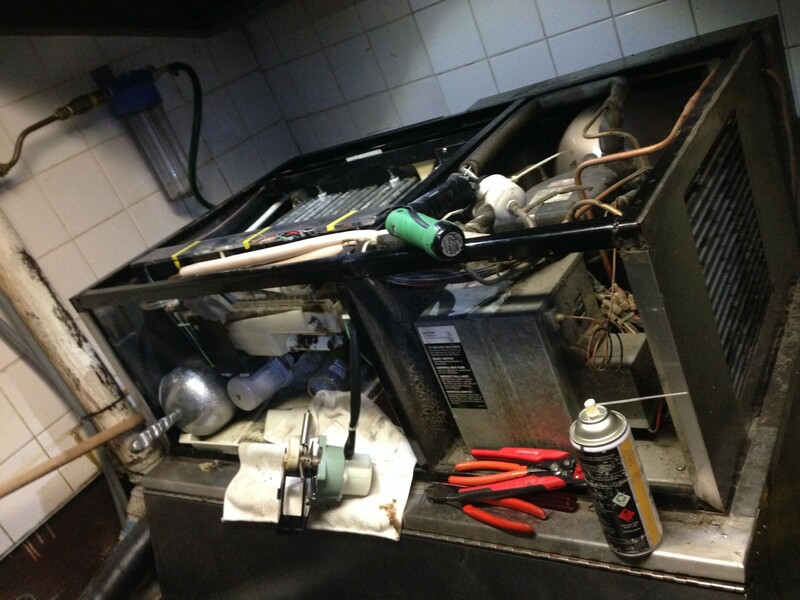 MNK Technical Services are the experts to call! 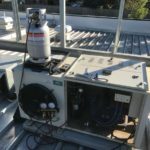 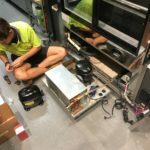 In any hospitality operation or supermarket in Melbourne, commercial refrigeration is a vital component of your business and one you need to have running efficiently and effectively at all hours of the day and night. 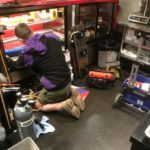 A breakdown can be extremely costly for your business and can lead to disruptions in your business, costly stock loss, financial losses and expensive repair bills. 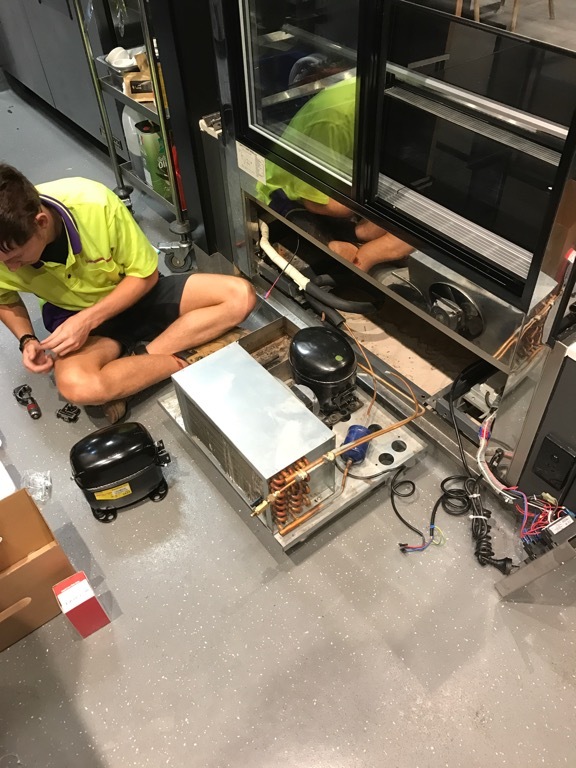 MNK Technical Services provide our clients with a fast, efficient and effective Melbourne based commercial fridge repair service, 24 hours a day, seven days a week. 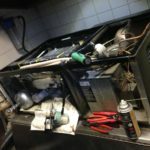 We know that in the hospitality, supermarket and industrial sectors, refrigeration is not something required only during standard business hours, and commercial fridge repairs can be needed outside standard business hours too. 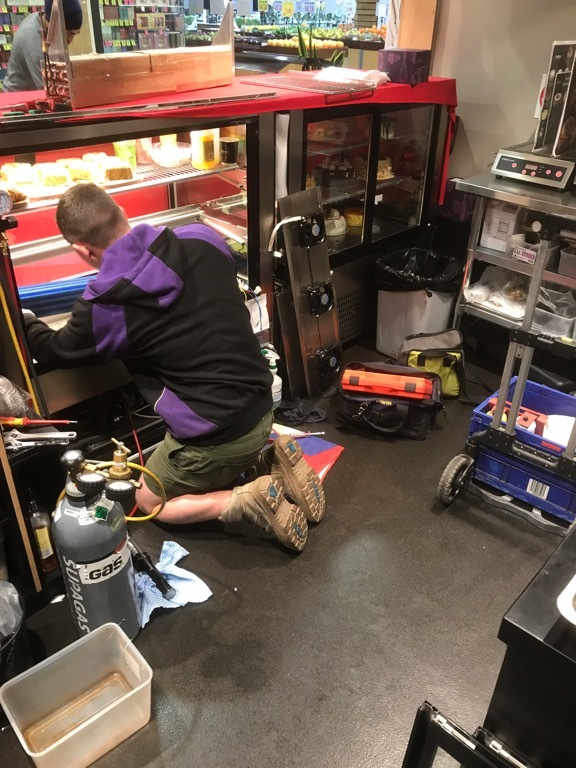 We support our hardworking clients 24/7, whether that be by having a qualified technician ready to attend to your commercial fridge service or simply some helpful advice over the phone to help you out of a sticky situation, whatever is needed. 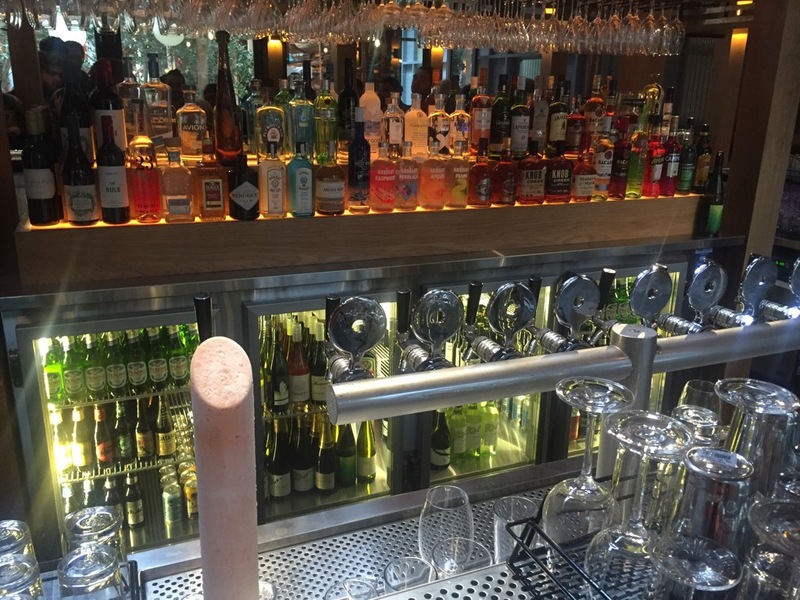 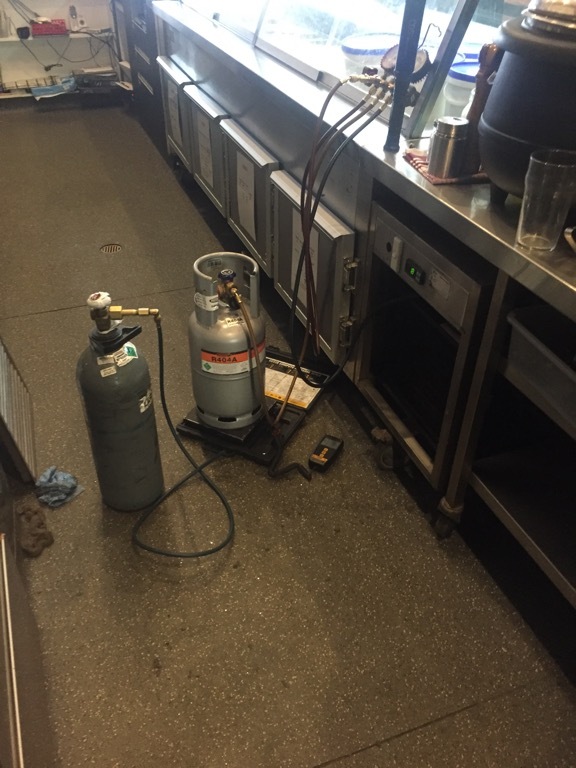 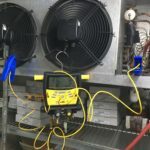 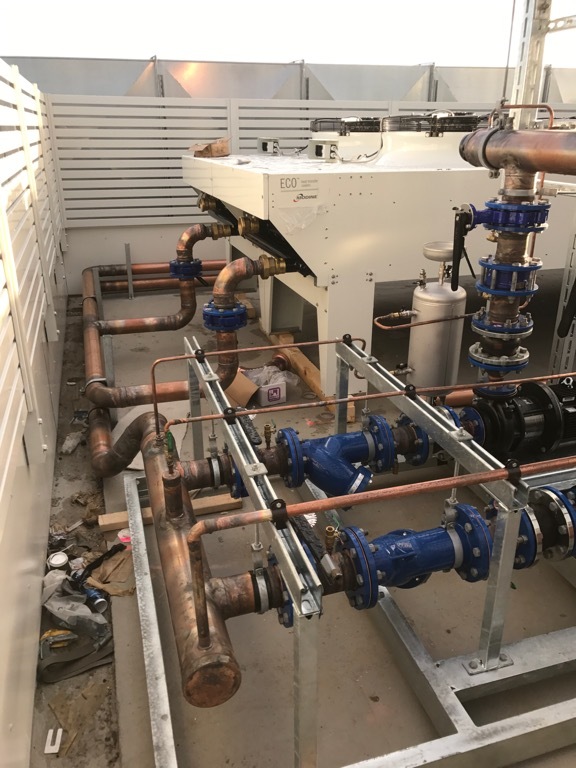 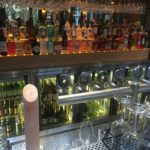 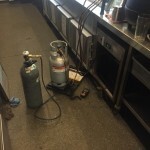 MNK Technical Services can provide all types of commercial refrigeration repairs, from beer chilling and keg rooms, to ice machines and hospitality fridges, from butchers cold displays to large supermarket fridges and freezers. 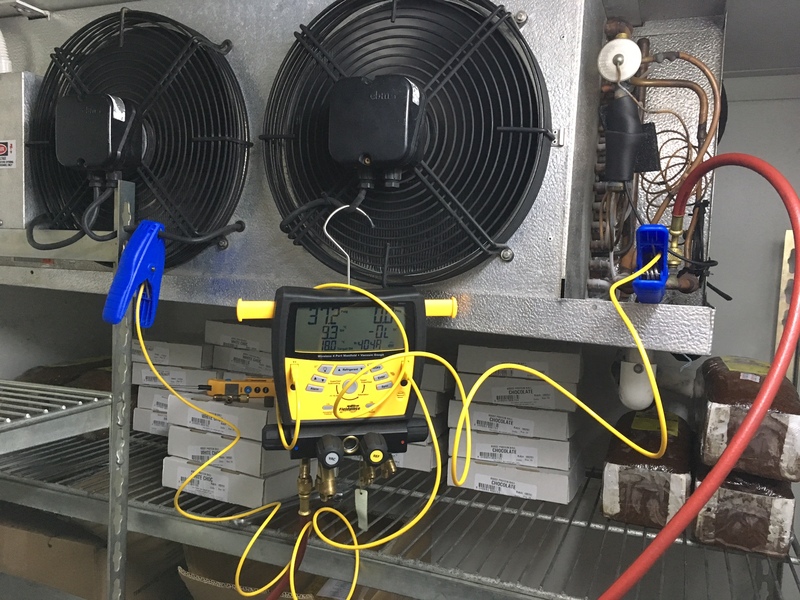 We can also set up a programmed fridge maintenance schedule to keep your commercial and industrial refrigeration equipment in optimal working order and decrease the number of breakdowns. 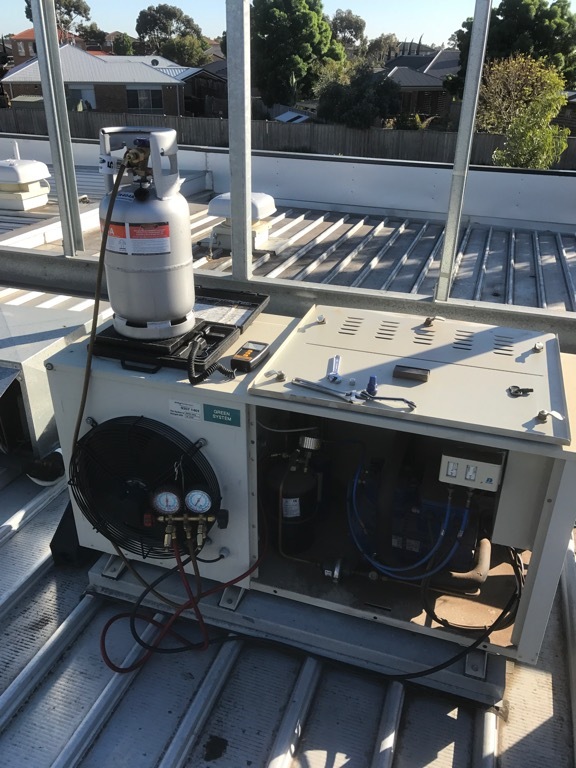 Contact our professional Melbourne team for more information or for refrigeration equipment sales, including commercial fridges and freezers. 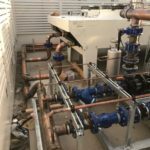 If you have industrial refrigeration equipment in Melbourne, then MNK Technical Services can assist you with ongoing servicing and repair, we regularly work on specialised refrigeration systems used in the production of food and goods, from conventional systems to closed loop dry coolers, chilled glycol and natural refrigerants, speak to us about industrial refrigeration for Melbourne.